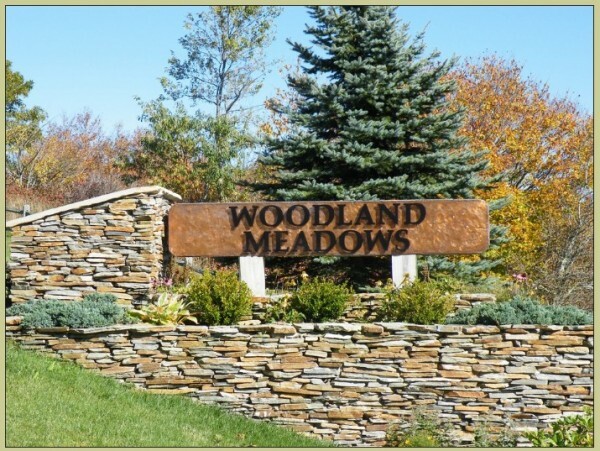 Just as you reach the top of Beach Mountain Parkway take a right and follow the road to Woodland Meadows. This development offers great views with close access to Ski Beech ski resort. This is a neighborhood located in the mountains and behind its gate you will find some of the nicest people around and something to strike your fancy. Seclude but only minutes from all the activity on Beech Mountain North Carolina, take a stroll to the summer concerts or stop in at Fred’s Mercantile and shop around for that new pair of hiking boots. Peak Real Estate is looking forward to showing you what life on Beech Mountain and Mountain Meadows is all about.